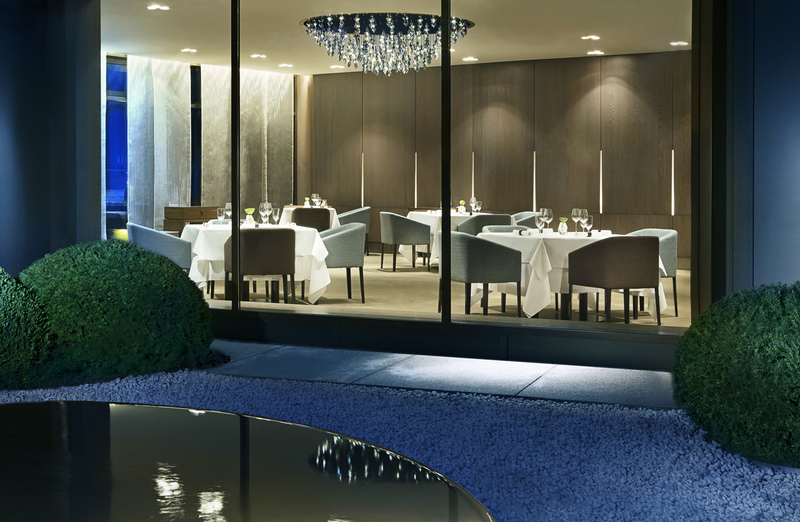 The award-winning Aqua restaurant headed by chef de cuisine Sven Elverfeld has been redesigned with an additional window that opens into a private garden area, where a large shell filled with water creates a quiet Zen-like atmosphere. The materials and surfaces in the restaurant's interior follow a nature theme. Woven metal curtains made in Paris by Sophie Mallebranche are combined with mirrored walls, resulting in a diffused, shimmering effect that gives the space more breadth with a subtle, aquatic element. A new chandelier creates a distinct accent in the centre of the restaurant. Produced by the French manufacturer CreaLumin, it measures an impressive two metres in diameter. The organically shaped glass elements created by Brigitte Bonnave from Lille, are illuminated from the inside with fine glass fibres and awaken images of imaginary creatures of the deep. A round, bronze-coloured mirror creates a counterpoint on the ceiling, transforming the chandelier into a floating cloud. 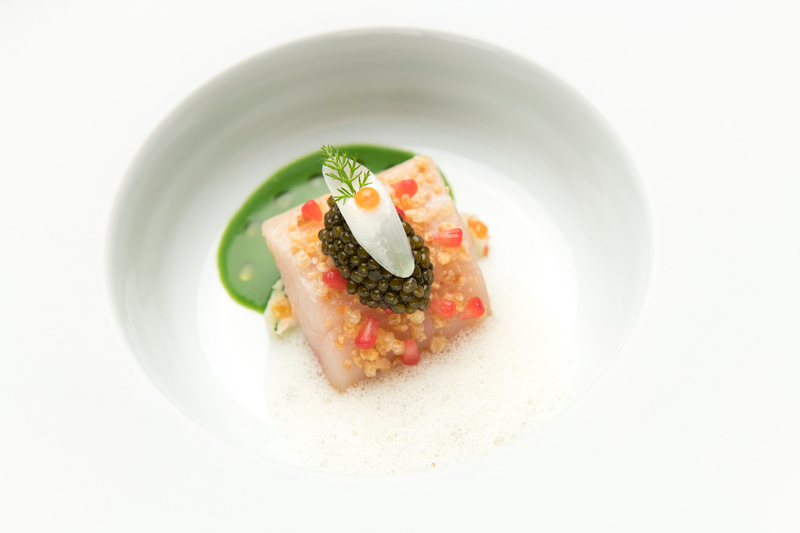 Decorated with three Michelin stars at Guide Michelin since 2009. 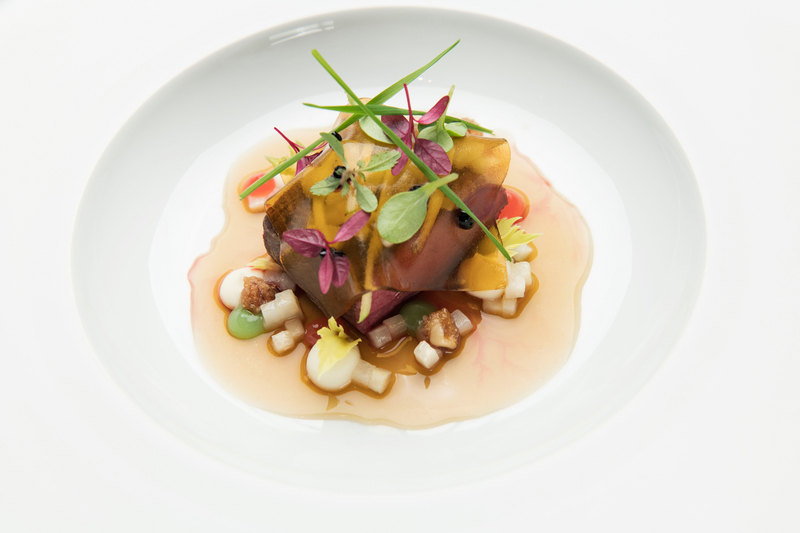 19.5 Points at Guide Gault Millau. 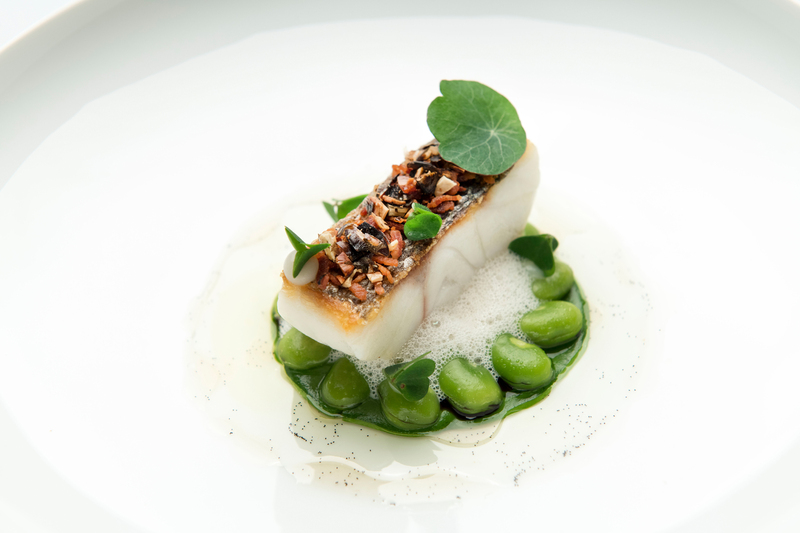 Aqua’s culinary style is both - incredibly simple and cleverly refined. 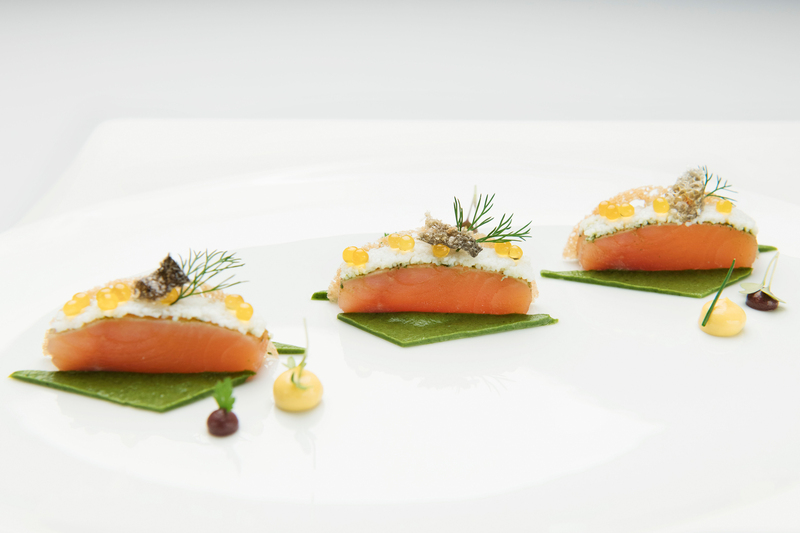 Behind this creative style of cooking is Sven Elverfeld. 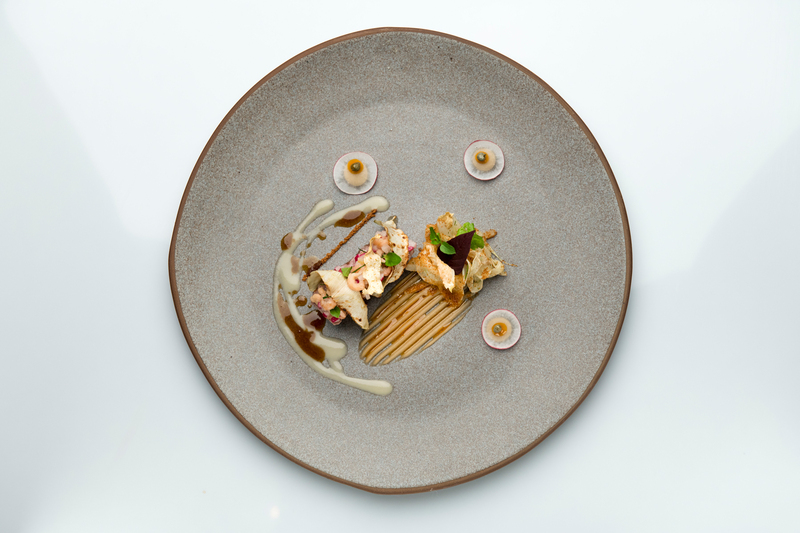 His modern European style focuses on harmonizing textures in combination with the taste of premium ingredients. 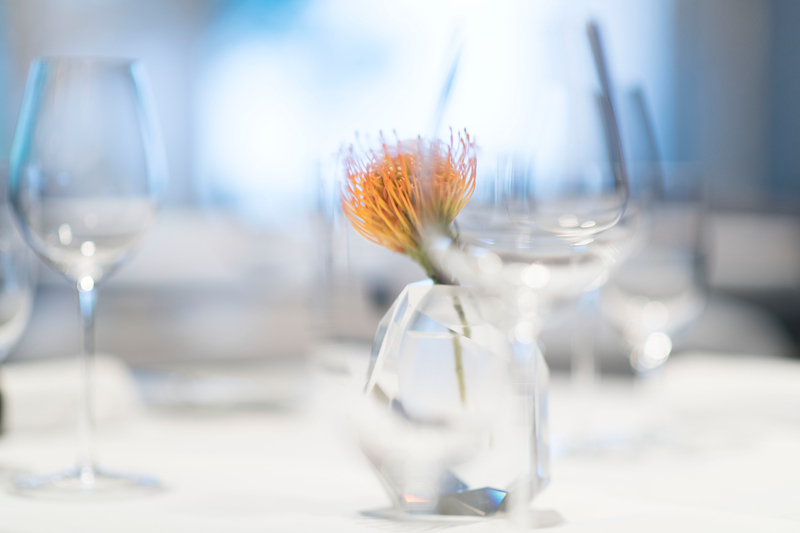 Sven Elverfeld’s creations amaze guests with intentional simplicity. And yet each interpretation of what appears to be the ordinary has a surprising twist – a true culinary delight! Restaurant AQUA is open from Tuesday to Saturday from 6:30 pm onwards. .
Sven Elverfeld is known for his own style of cooking. His approach is a convincing combination of simplicity and clever-ness. 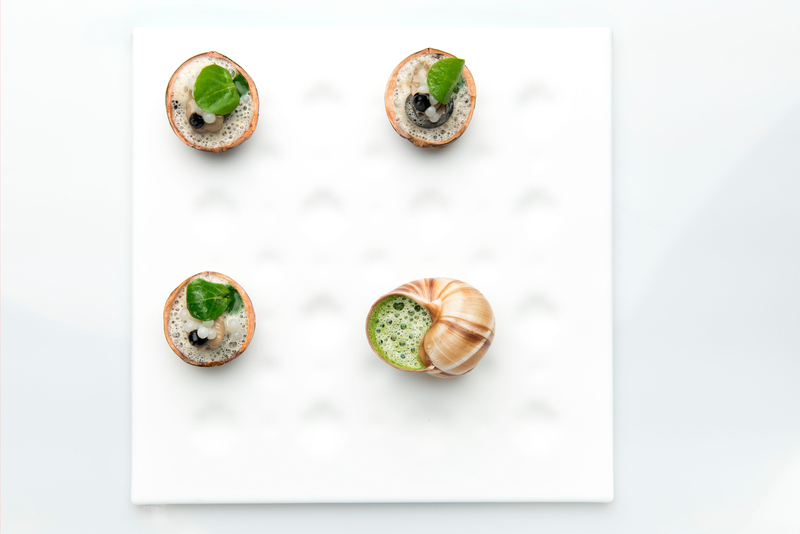 In search of new flavor combinations Sven Elverfeld transforms the ordinary and trivial into a work of art. 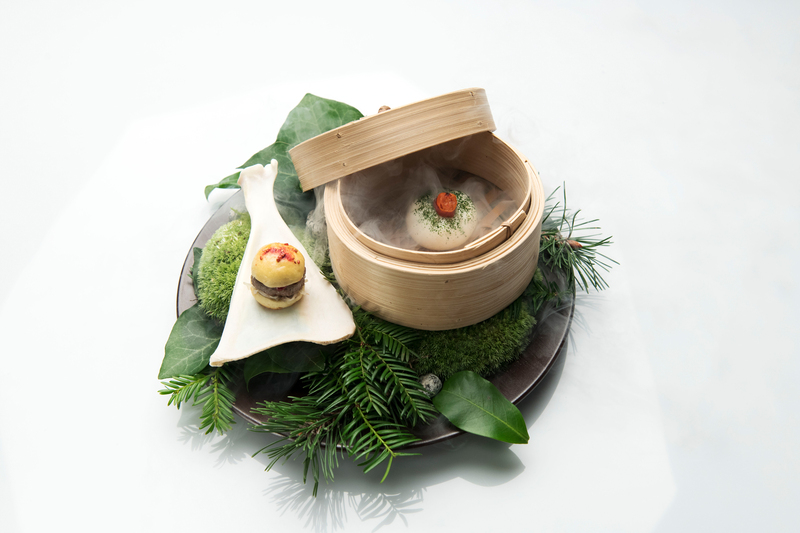 Unusual dishes are topped with artistic grandeur. All to delight the guests at AQUA. 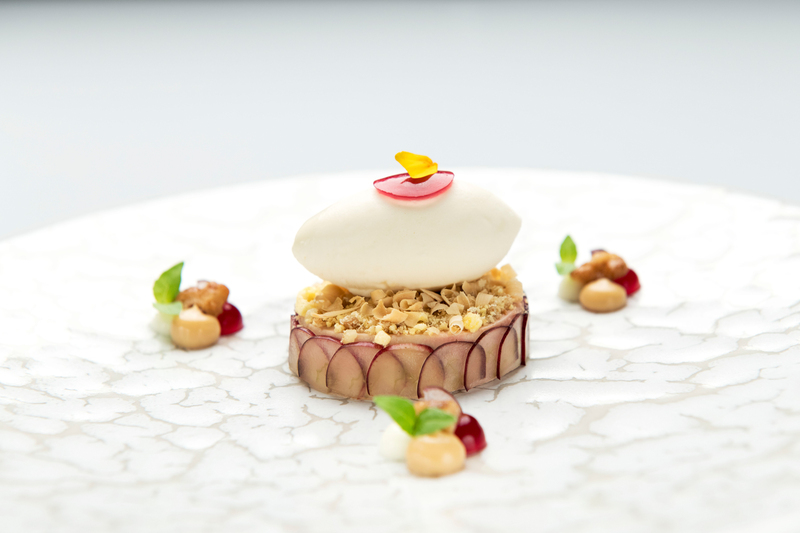 „“If we are able to create an unforgettable evening for our guests with excellent service, then we have come closer to our vision of perfection,” is how Jimmy Ledemazel, Maître of the 3-star Michelin restaurant Aqua describes his team’s dream. 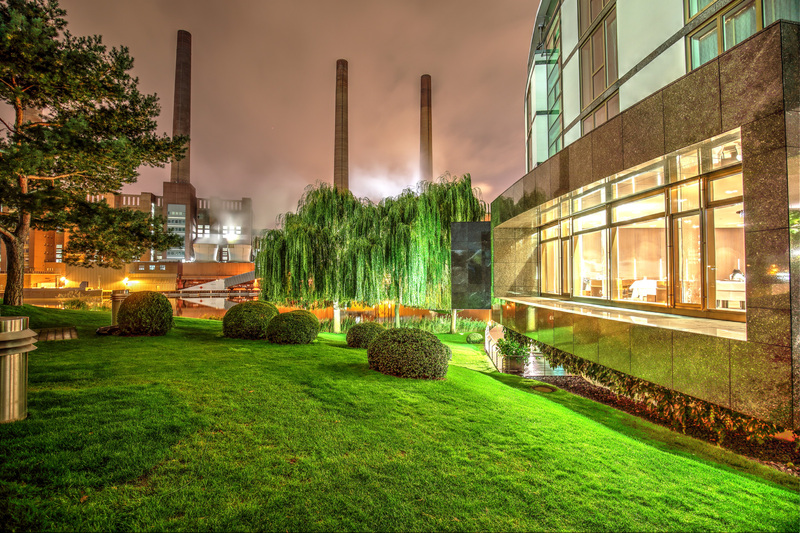 How successful his team is can be seen in the numerous awards - one of them given by the renowned German gourmet magazine Der Feinschmecker, as one of the best German service teams. 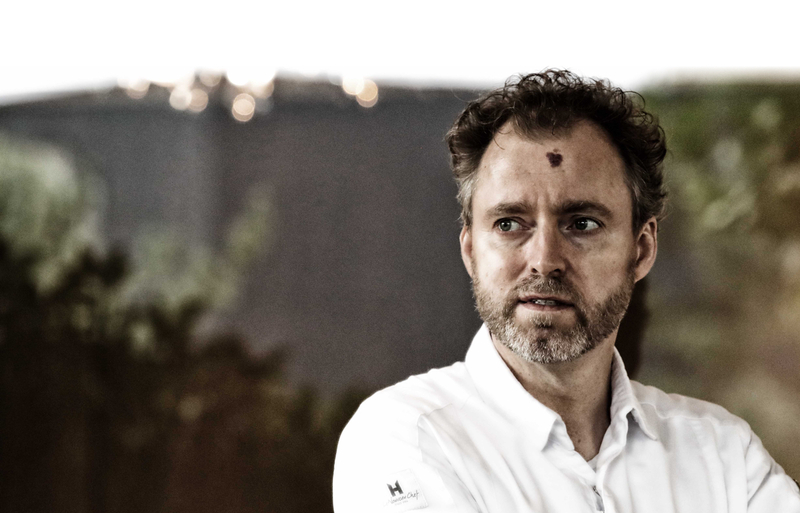 Runge is not only fascinated by the final drink, but also by the origin, which is the reason he is traveling into vineyards, to experience the production himself on a regular basis. 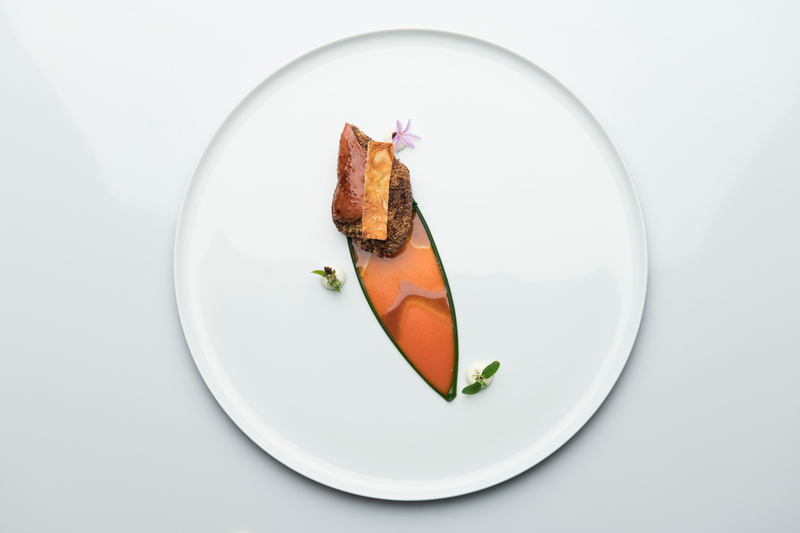 Runge is a gusto-manager, creating a harmonic conjunction between wine and food, to take guests to a culinary journey. German wine, particularly Riesling is hereby a special point of his attention which he likes to present to especially international guests of the restaurant Aqua. He is continuously looking for new ways to surprise guests every evening. This is why he created an alcohol-free creation in cooperation with the culinary team of the restaurant Aqua, to make the guests dinner a memorable experience. Please find here shortly information about our upcoming events. 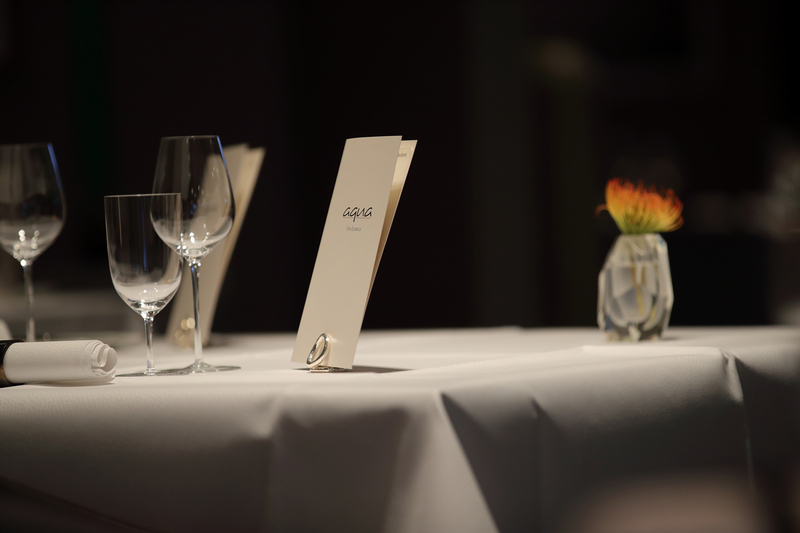 Restaurant AQUA is open from Tuesday to Saturday from 6:30 pm onwards.